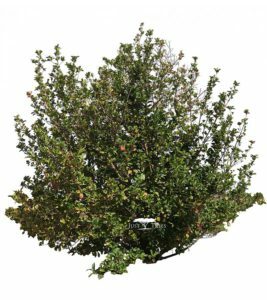 If you’ve looked at our website recently, you’ll notice a small change under the ‘View Pictures’ tab (where you can find current photos of the trees we have in stock ). A small change to some, but a big and helpful change to others! We are currently in the process of creating .PNG versions of all our species, specifically for landscape architects to use in their AutoCAD Landscaping Software. 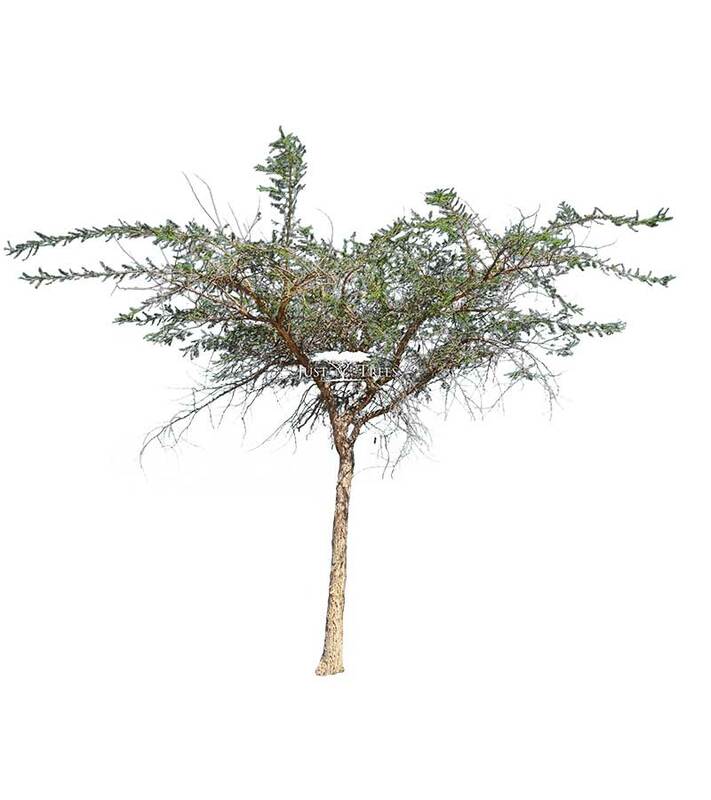 This means that when designing and envisioning their project, landscape architects can simply head to our website or mobi site and download either a high res or low res .PNG image of the tree they are considering to use. 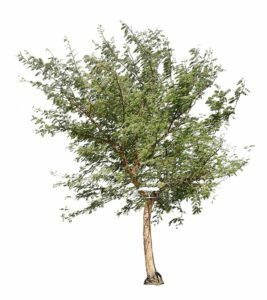 The image can be incorporated directly into the software and ultimately their landscaping plan, enabling them to envision their project more clearly, down to the very last T(ree)! This final touch will also facilitate sharing a clearer picture with their clients as well as open up more options as to exactly what kind of tree to use, whereby they can experiment with different species until they find the perfect fit to suit their needs. So go on and take a look for yourself, or find out more about our work and the nursery at our website. 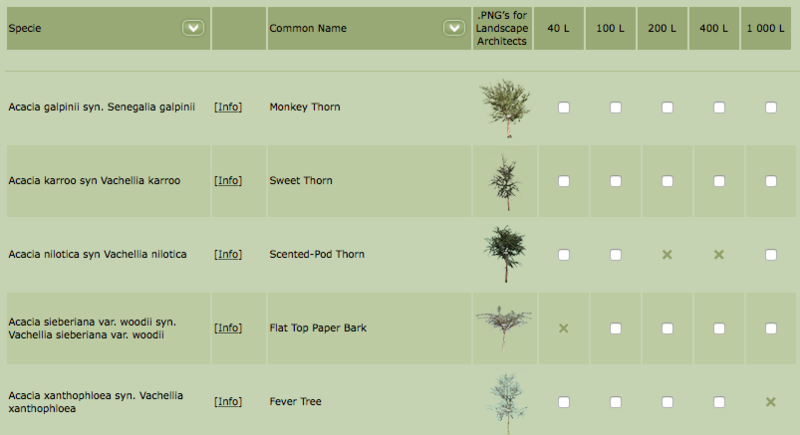 We have not yet completed the entire list of species, so the .PNG’s are not all there (we in the tree business know that good things can take time!) but if you’re a landscape architect wishing to find out more, don’t hesitate to send us an email or give us a call! Contact info can all be found at our website.